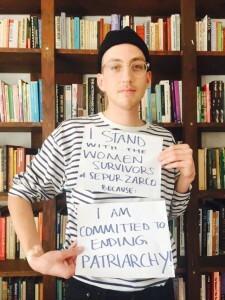 This spring, stand for gender justice! 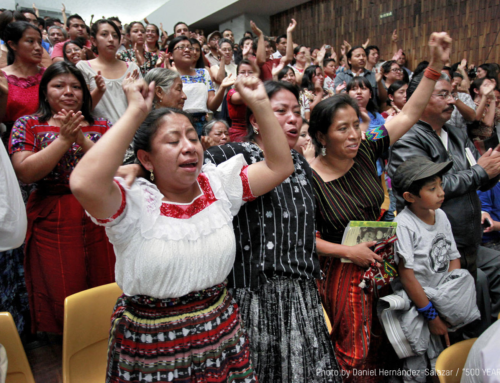 February 28, 2016 marked a big step forward for justice in Guatemala when a verdict was reached in the Sepur Zarco trial. For the first time in the Americas, a national court successfully tried sexual slavery as a crime against humanity for crimes committed on its soil. 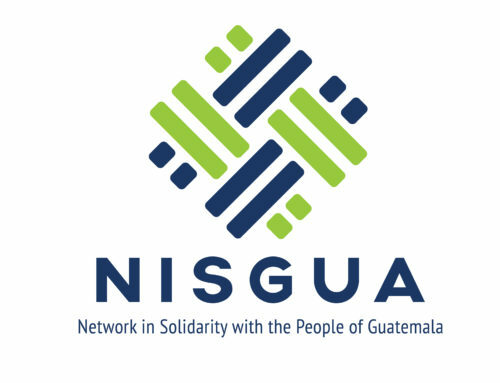 As NISGUA, we acknowledge and honor the resilience of the witnesses whose testimony of surviving unimaginable violence at the hands of the Guatemalan military in the 1980s made this victory possible. In the wake of this positive verdict, plaintiff organizations have called upon the international community to renew its commitment to stand in solidarity with the women survivors of Sepur Zarco. Now is an important moment to make sure that international attention doesn’t fade with the verdict and that the women survivors aren’t left alone to confront the risks they face for speaking out. This April and May, we invite you to join us in responding to this call for ongoing international support by gathering your community at a house party to express solidarity with the women survivors and draw links with local feminist struggles for gender justice in the United States. 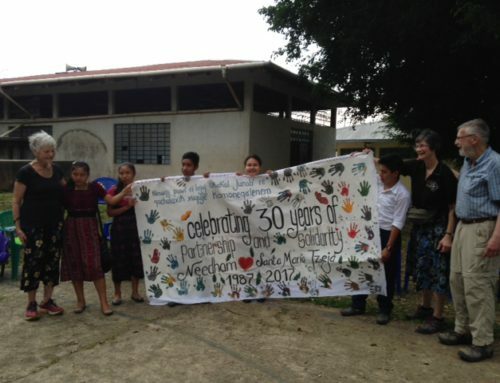 House parties combine education with action by raising international awareness about pressing struggles for social justice in Guatemala while inviting guests to participate in nationally-coordinated actions and make tangible financial contributions to NISGUA’s work as donors. As a 100% grassroots-funded organization, we see our fundraising and political education initiatives as closely linked. House parties are an opportunity to merge the two, while strengthening our activist base in the United States to respond to requests from threatened Guatemalan human rights defenders that we carry out advocacy work. They are also an opportunity to financially support the long-term physical accompaniment of many of these same defenders, in an attempt to dissuade further attacks. Read NISGUA’s blog for information on this important victory. Get to know why it’s an emblematic case for transitional justice at the national and international level. 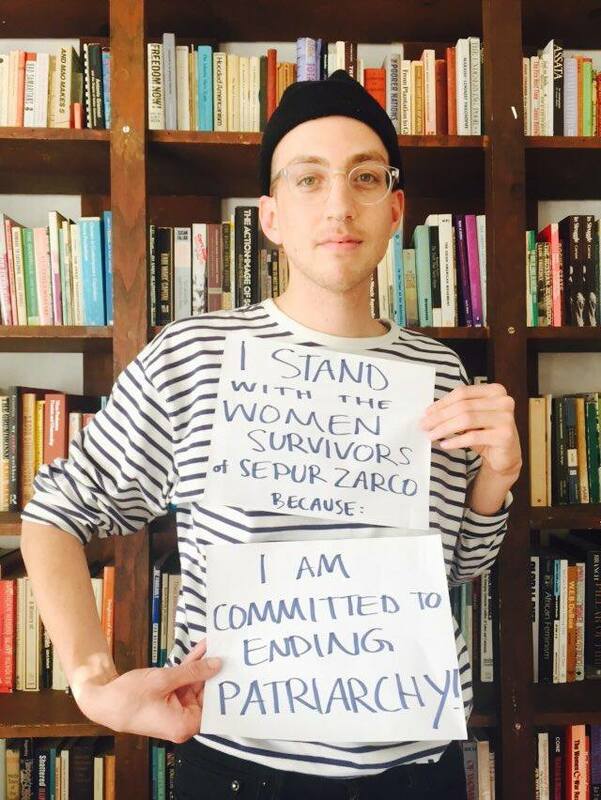 Take a picture with a sign that reads: “I stand with the women survivors of Sepur Zarco because…”. Make connections to your own life. What social justice work are you involved with that relates to this case? Help us fundraise so that we can uphold our commitment to providing sustained accompaniment, reporting, and advocacy to movements for justice and accountability for crimes of the past. Gather, build community, and share food with other local activists, friends, and family as we strengthen our work for social justice and an end to violence against women. 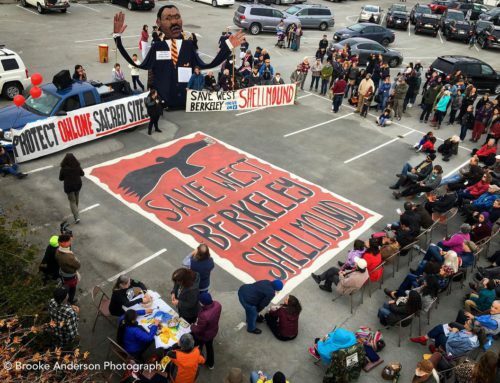 House parties are already being organized in Seattle, Oakland, San Francisco, Washington D.C., and Guatemala! Follow us on social media or contact organizer@nisgua.org for more information on hosting a house party or to connect with a house party near you.